The enticingly named Sunshine Coast is a meandering stretch of relaxed beachside town an hour’s drive from Brisbane International Airport, with Noosa Heads and its chic seafront, Hastings Street, the jewel in its sandy crown. 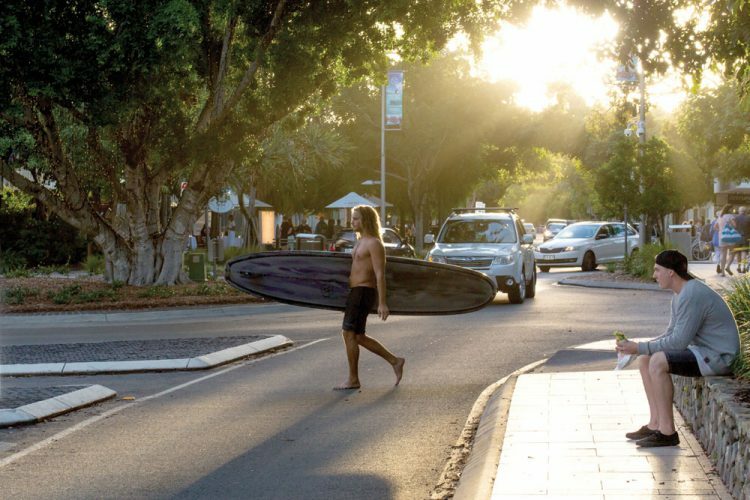 Once just home to surfers, backpackers and creative types, Noosa Heads has been transformed with an influx of urbanites from Auckland, Melbourne and Sydney. 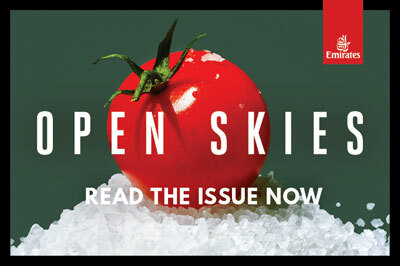 It’s now known for its cosmopolitan cafe culture, fresh and varied produce, exclusive shopping and rolling surf (think Australia’s version of Montauk in the Hamptons). Butting on to one of Australia’s most renowned surf beaches and most-visited coastal national park, Noosa Heads derives its name from the breathtaking headlands of Noosa National Park on its southern border, the walking trails of which begin at the top of Hastings Street and lead to secluded seaside bays. To the north, the town is bounded by the Noosa River. Listed as an official Biosphere Reserve by Unesco, Noosa is home to a range of pristine natural environments, including rocky outposts where you can watch whales swim by and forested reserves that are home to koalas. Combining natural beauty with award-winning restaurants, cafes, shopping, as the next few pages will show you, Noosa has plenty to offer.